We invite you to the God’s Own Country Kerala with a warm welcome. Explore Kerala with us and get a new and splendid experience. Our agents will get in touch with you and we will design an amazing Kerala tour package as per your requirements. 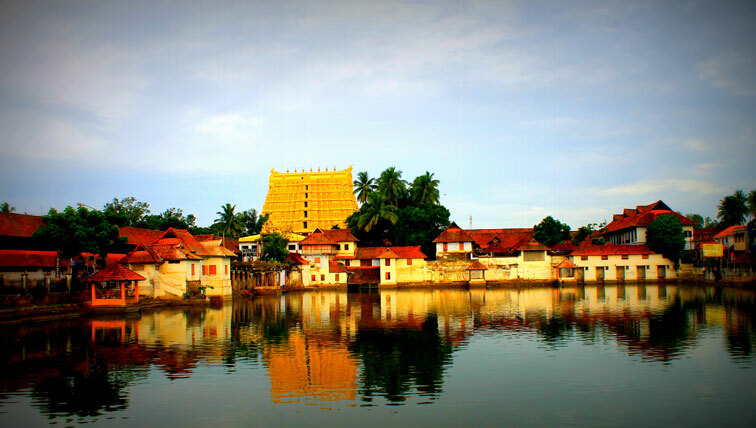 If you are looking for 7 Nights 8 Days Kerala Tour Packages, this is the right page for it. We have different packages designed for our customers. You have to pick the package and we will give you the details. This package is designed for 7 nights and 8 days holiday tour. In these days, we will make you feel the heaven out here. We offer this package for family, groups and couples. You can choose any one of your choice. Everyone dreams of spending their holidays with their family. When we get to spend some quality time with our family from the exhausted working life, we need it and want to enjoy it to the fullest. So, keeping in mind our customer’s feeling, we will design and provide you the best deal ever. Dream of your Kerala Holiday tour and we will make it happen. 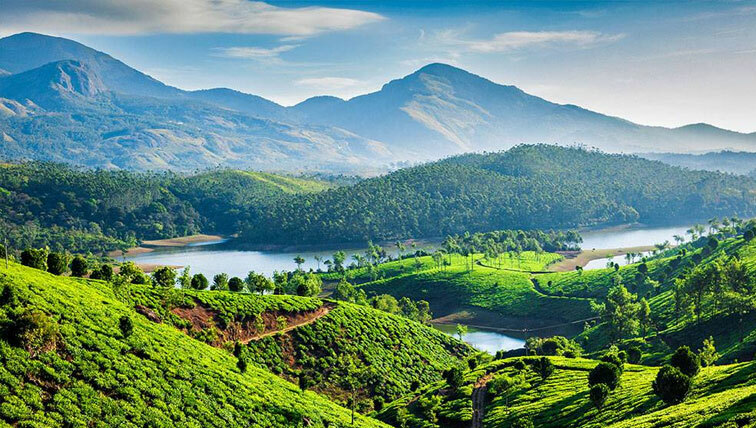 Munnar and Thekkady are the famous hill stations of Kerala with beautiful Tea plantations. Munnar is surrounded by various attractions like Eravikulam National Park, Mattupetty Dam, Anamudi, etc. Chembra Peak, Edakkal Caves, Ambukuthi mala, etc are main attractions in Wayanad. Coorg is place for calm and cool. 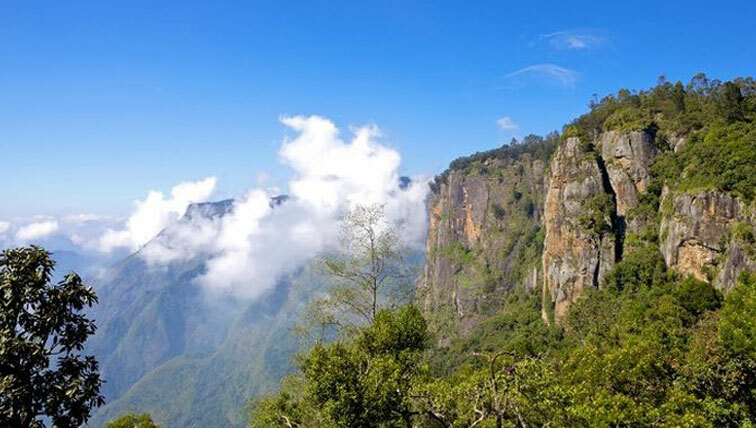 Also enjoy the beauty of the Queen of hill stations known as Ooty. Thekkady is famous about its stunning destinations like Periyar National Park, Lake, Periyar Tiger Trail etc . Alleppey and Kumarakom are perfect destination for houseboat tour packages. 8 Days Kerala Group Tour Packages are for our valuable groups that comes from various corners of the globe. You can come in groups we will be ready to give you a warm welcome. We will make you feel the way you have never imagined. For more details, contact us on our number. We will get back to you as soon as possible. 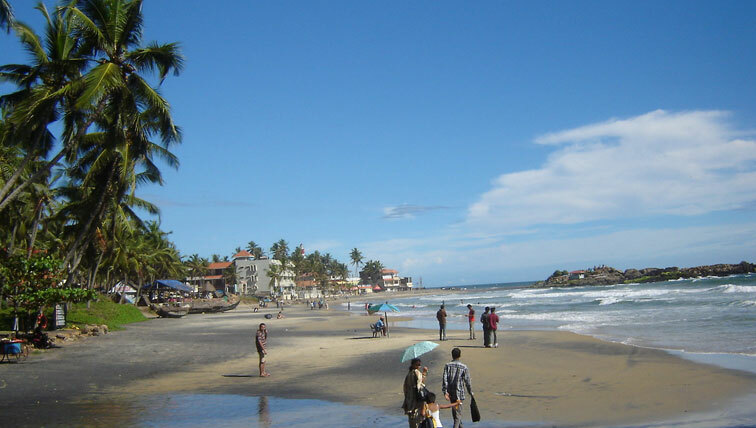 Kovalam is the most famous and attractive beach destination in Kerala. Munnar, famous about its flowering of Neelakurinji, which happens every 12 years. 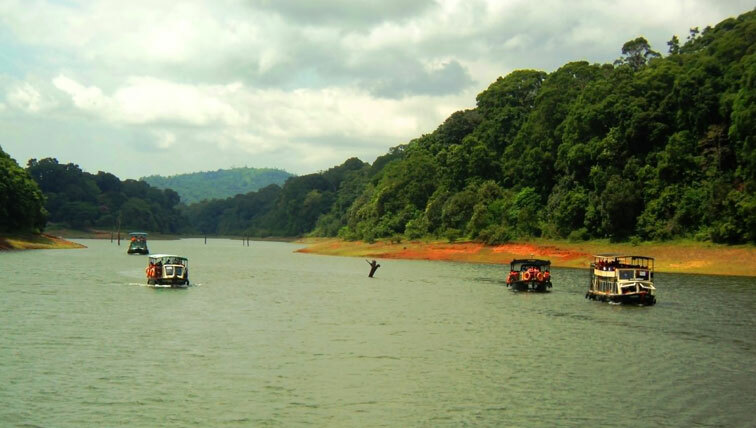 The beautiful Periyar Lake will give you fabulous experience. 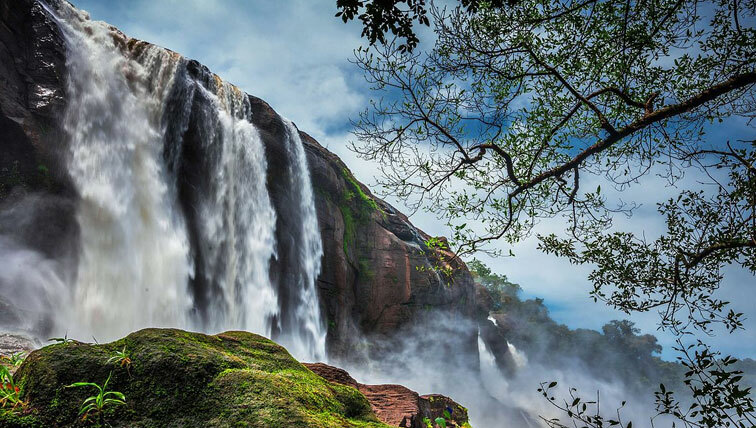 Athirapilly is the biggest waterfalls in Kerala. Vazhacal waterfalls, Charpa waterfalls, Thumboormuzhy Dam, etc are the surrounding attractions of Athirapilly. Also Enjoy hill station and back water tourism. 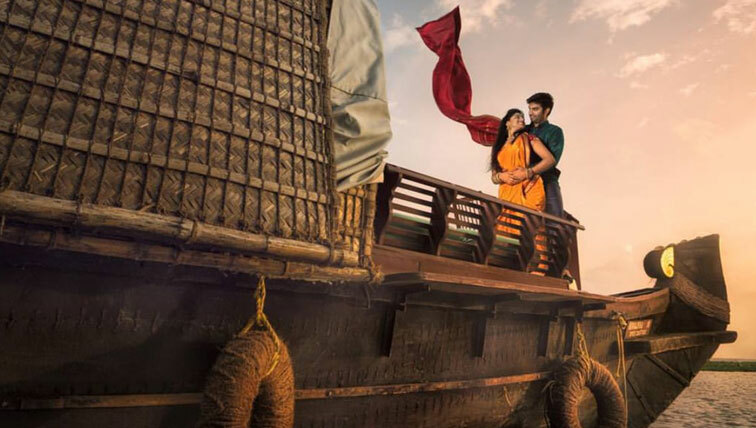 8 Days Kerala Honeymoon Tour Packages are our most special package. We have designed this package for our couples. You can spend your quality time with this package. 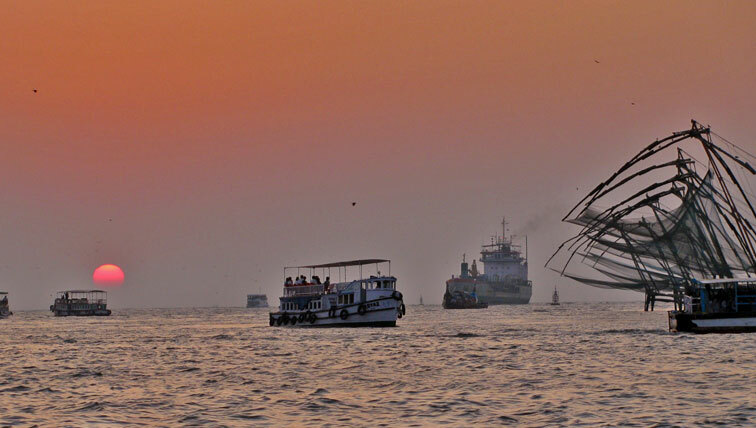 You can enjoy the flowing backwaters, night at the houseboat, glazing landscapes, tea gardens and much more. Book with us get the best designed 8 Days Kerala Honeymoon Packages. The Queen of Arabian Sea will give you modern and historical attractions in your honeymoon days like Marian Drive, Lulu mal, Hill palace, Modern shopping malls, etc. beach attractions and hill stations are stunning.